Successfully Added Sports Wireless Stereo Earbuds - Bluetooth 4.0, Noise-Canceling, 80mAh Battery, Hands Free, Sweat-Proof, Splash-Proof to your Shopping Cart. Using Bluetooth 4.0 give you a stable connection between your music player or phone so you won’t encounter the interference that results in white noise, which is so off putting with inferior models. There is a built in microphone and answer button so you can receive your calls directly without being interrupted and needing to retrieve your phone. 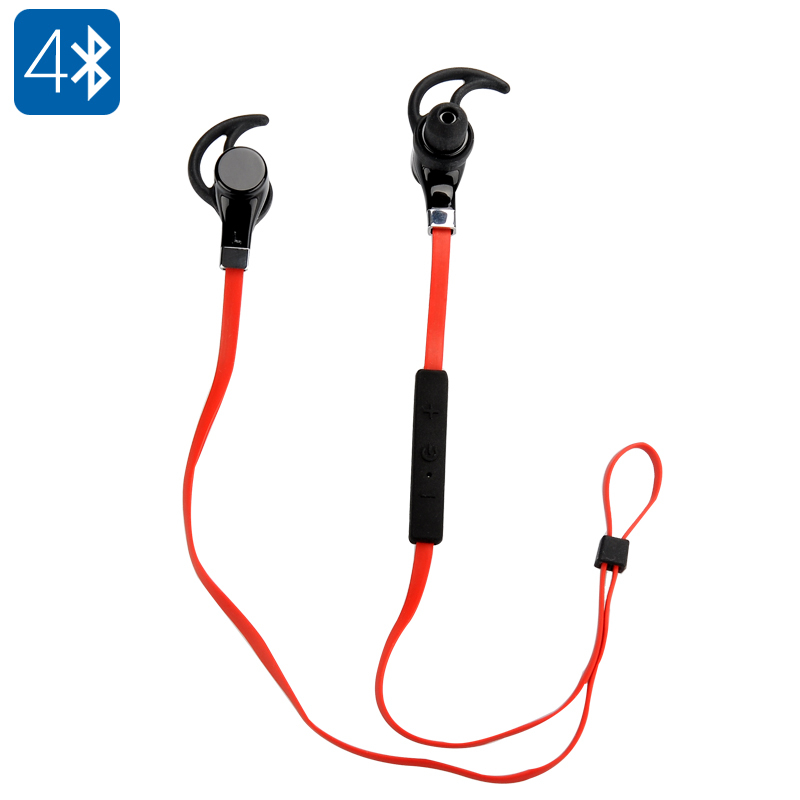 Being sweat and water resistance you can enjoy an intense workout without the fear of causing damage to these headphones. A 80mAh battery provide enough power for about 6 hours of talk time and when you want to put them away you can easily tuck them into a pocket and the tangle free cables means they are ready and waiting for wherever you want them next. This product is in stock now, we guarantee next working day shipping and offer a 12 months warranty on all our products. Brought to you by the leader in electronic devices as well as wholesale headphones and music accessories, Chinavasion. Very good product and I think that I can recommanded. No bas point for this time.